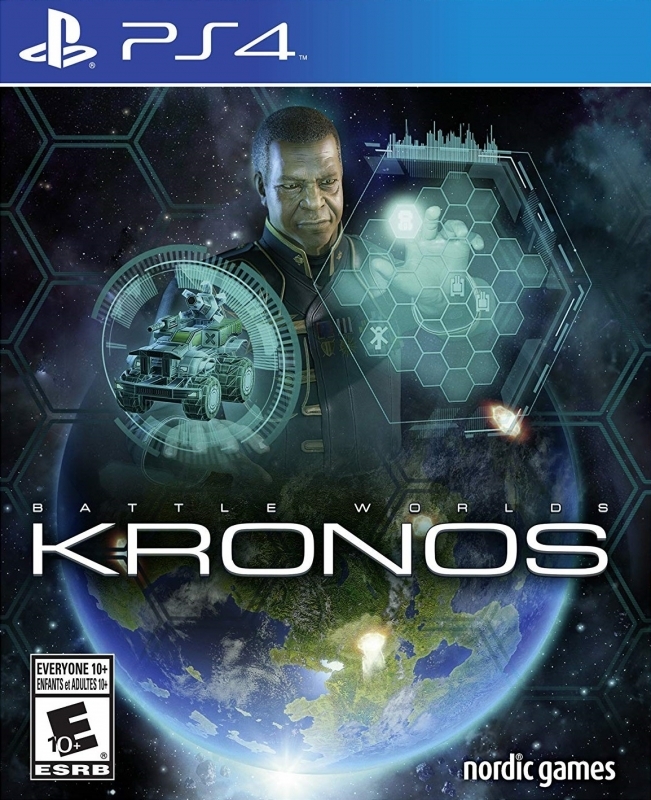 Battle Worlds: Kronos is a classic turn-based strategy game in the tradition of Battle Isle, Advance Wars and Panzer General. 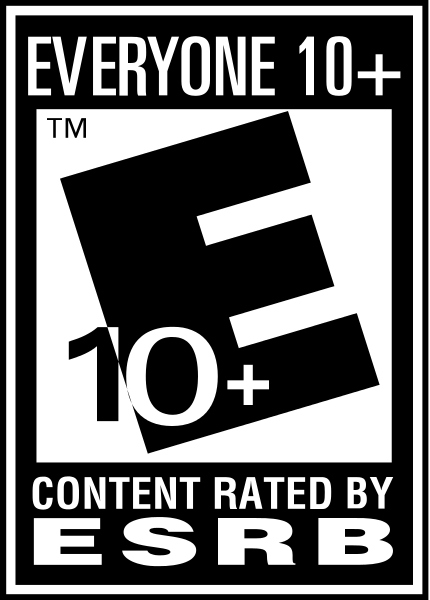 Have you ever wondered what games like that would look like today? Well, we did. As a result, we decided to develo Battle Worlds: Kronos. Experience the two sides of a battle while making use of multiple combat styles, from dominating a civilization with epic tactical warfare, to saving your planet from superior military forces with clever guerilla tactics. More than 40 different infantry, ground, naval and airborne units, as well as buildings, many of which can be upgraded to obtain new capabilities. It's time! 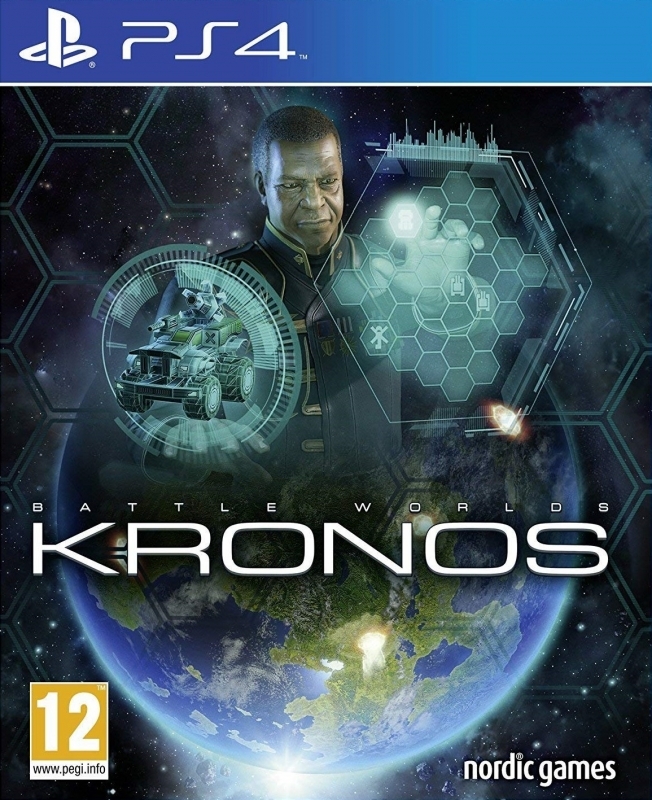 Can you be the new ruler of the planet Kronos?